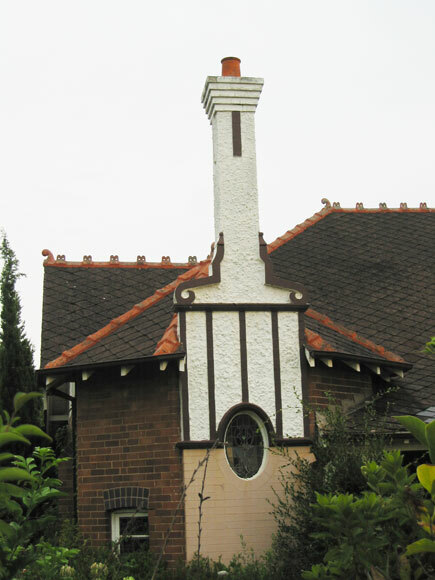 Commissioners Road, Denistone, boasts a chimney with its own personal window. 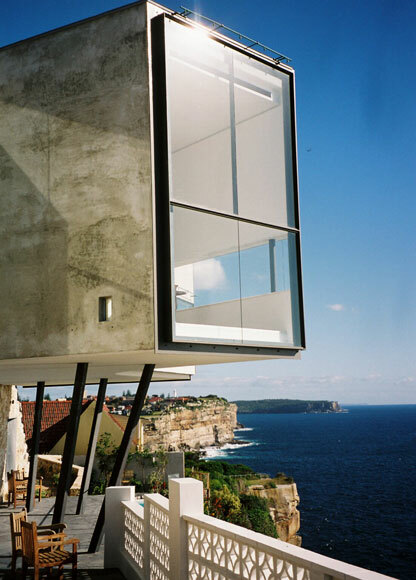 The address of this house is Hunter Street, Dover Heights, but it is not in Hunter Street - it is built out over the ocean. 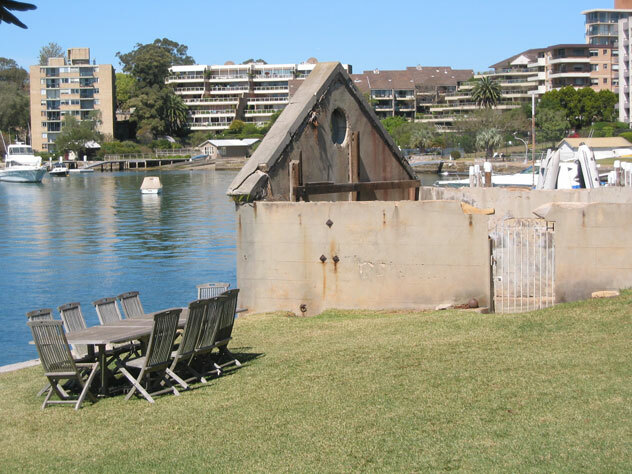 Our open-plan house is at the bottom of Drummoyne Avenue, Drummoyne, on Drummoyne Bay. They went and did our house name backwards by mistake. 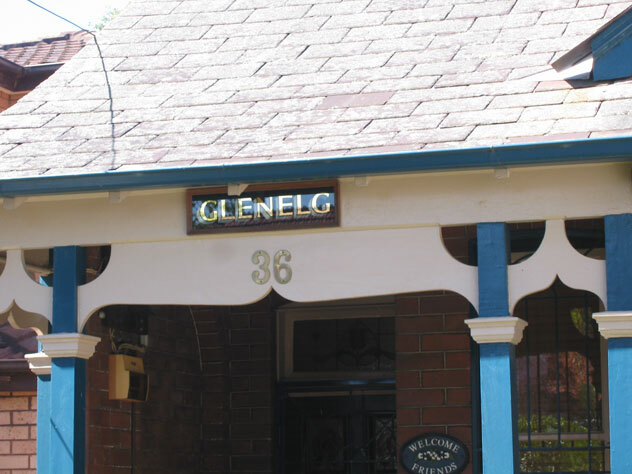 It's supposed to be Glenelg. 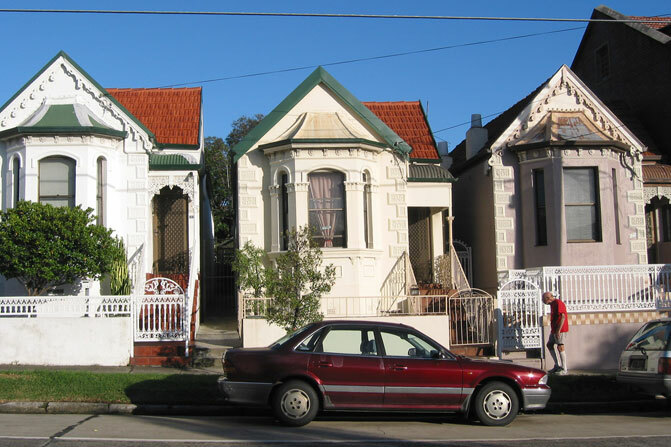 Wardell Road offers a taste of the charm of delightful Dulwich Hill. Beach Street's solution to monitoring Dulwich Hill crime. Perry Street, Dundas Valley, has our favourite chimney. 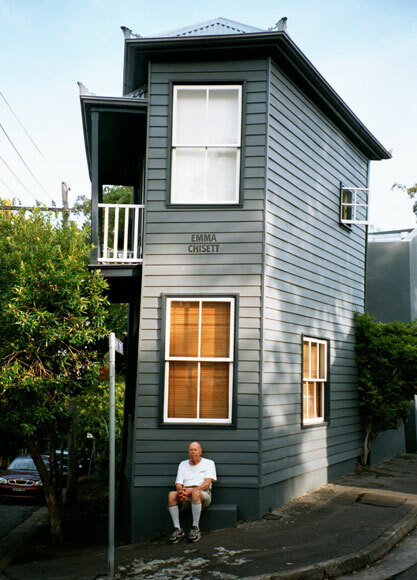 This Edgecliff house might hold the record for making best use of the available land at the narrow junction of Cameron and Thorne Streets. Legend has it that the name of the house (Emma Chisett) is a strine variant of the request: "How much is it?" 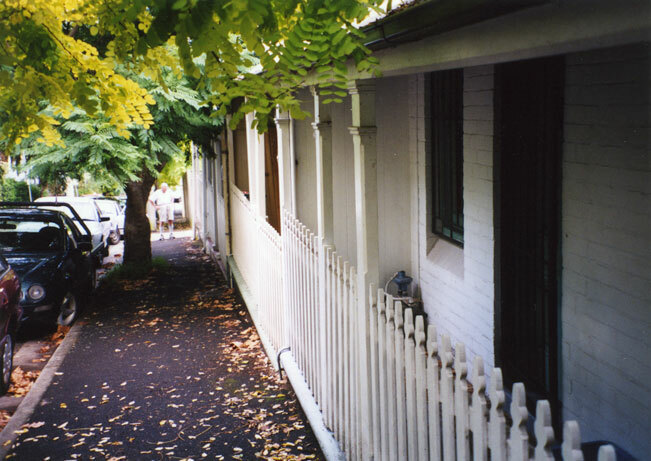 A row of late-1800s houses with one-metre verandas in Cameron Street, Edgecliff. 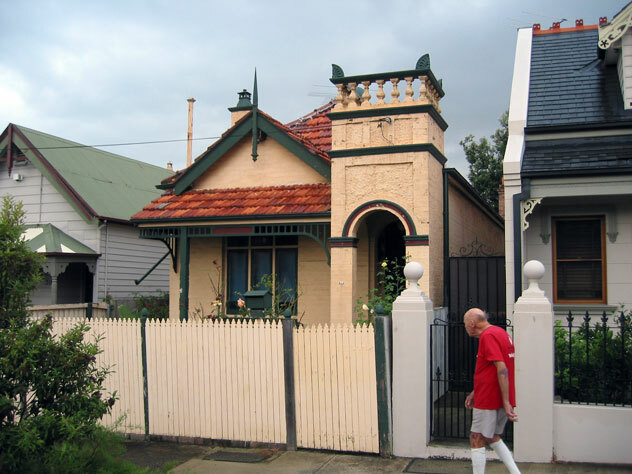 An owner said it was a small house, and we had no reason to disbelieve him. 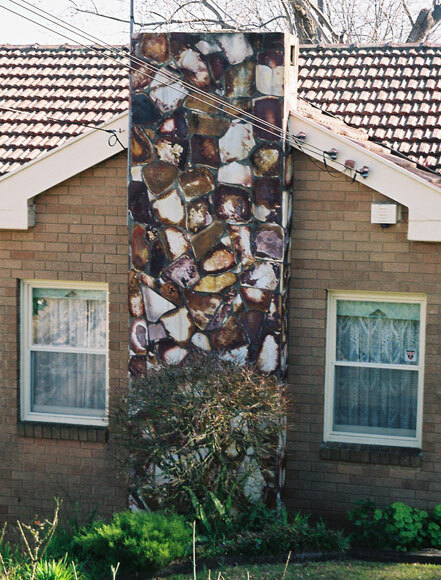 The balcony in Ann Street, Fairfield Heights, might be more suitable for large parties than some of the other balconies in this section.